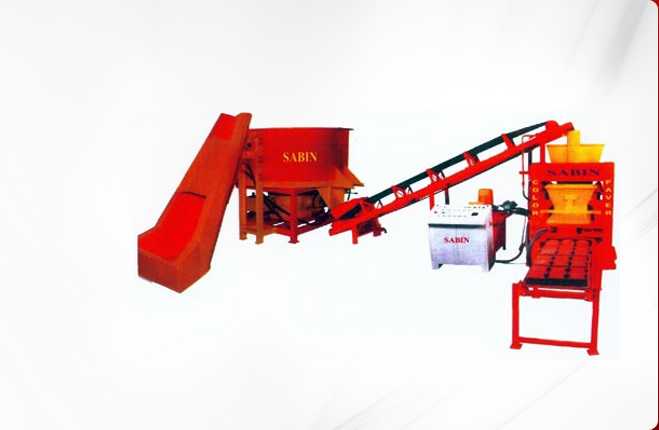 Concrete Mixers combine cement, sand or gravel and water homogeneously to form concrete. 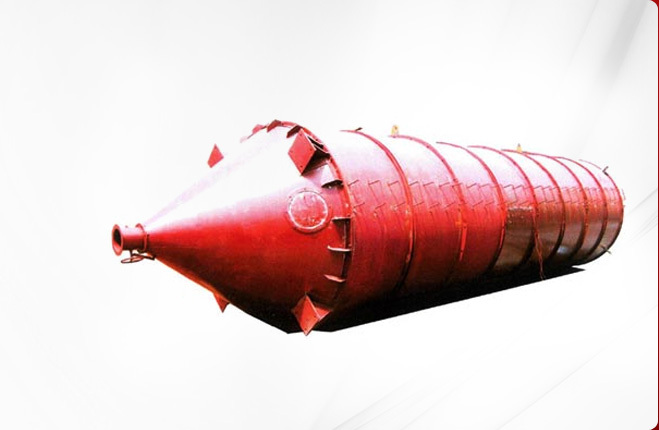 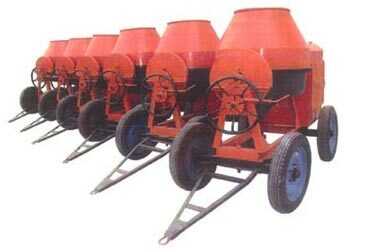 We offer a wide array of Concrete Mixers that includes Concrete Mixer without feeding hopper, mini mixer, pan mixer, Concrete Mixer with wire rope type hopper, concrete mixer hydraulic hopper, etc. 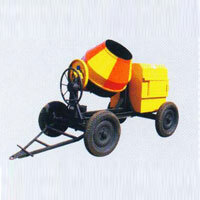 Our Volumetric Concrete Mixers yield a consistent mixture of concrete and mortar. 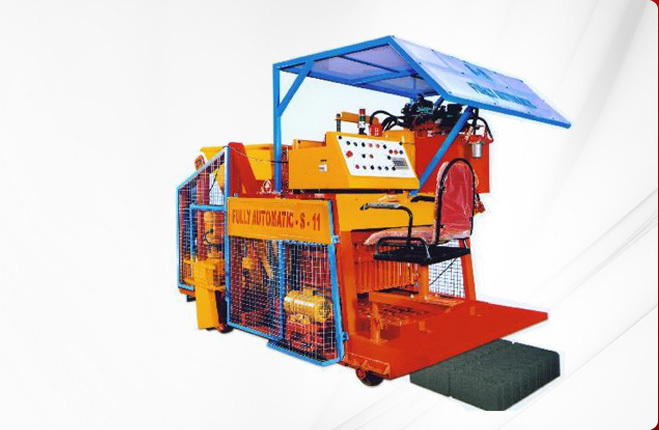 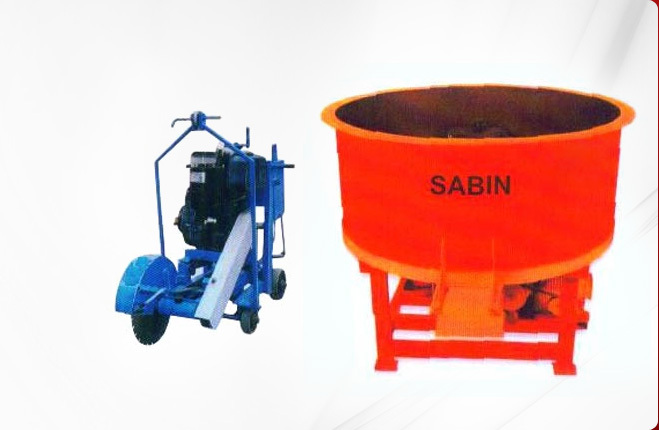 Our Concrete Mixing Machine is loaded with distinctive features that make it one of the most sought after product in the construction sector. 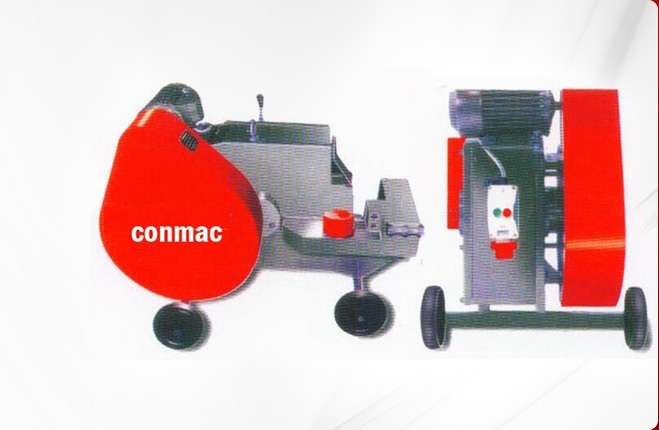 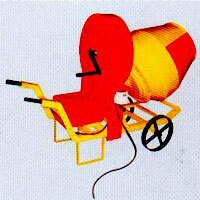 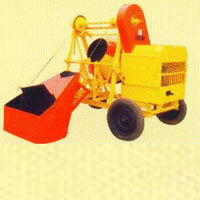 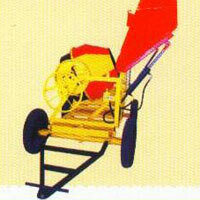 We are among the leading Concrete Mixers Suppliers in India.